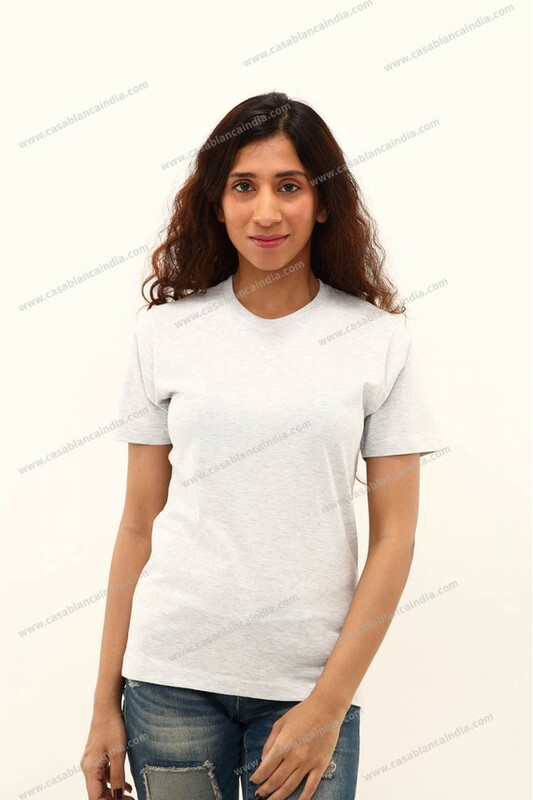 Made from a 100% cotton, Casablanca manufactures and supplies ultra-cotton t-shirts for men and women. 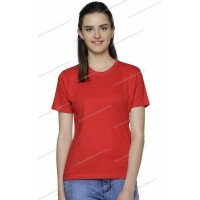 Available in a wide variety of colours, the product is readily available with us in Mumbai. 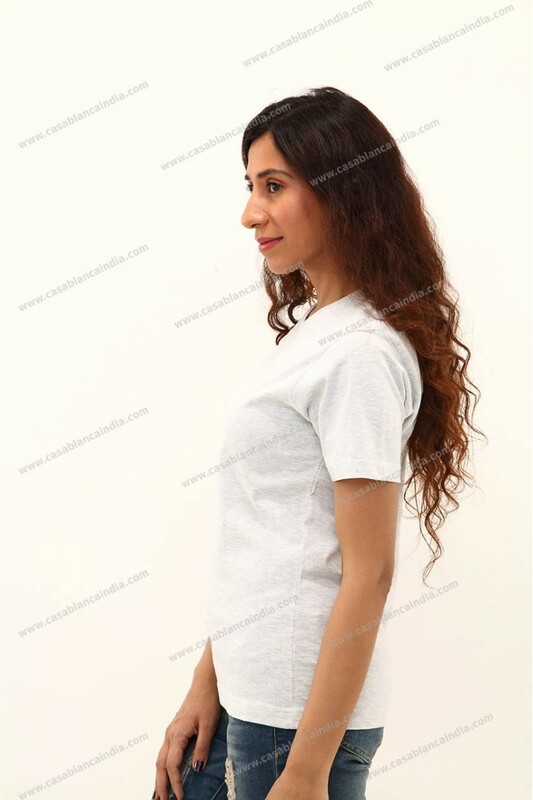 You also have the option of branding with embroidery, printing and eco-encryption of your logo.